To compliment your business insights, your friendly experts here offer qualitative solutions with rich features and latest technology trends by rendering innovative and highly interactive HTML5 applications for various industry verticals. 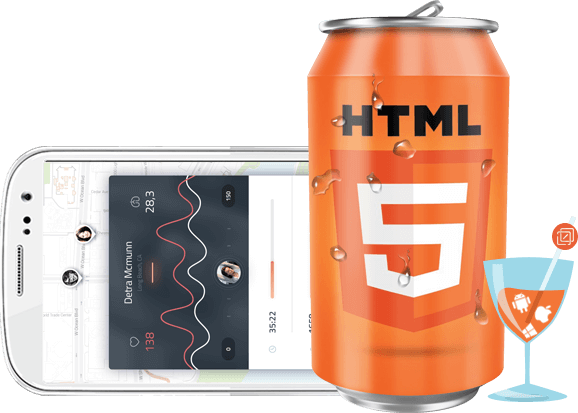 HTML5 is among the most popular tools which are used widely by programmers, hence you can get HTML5 developers very easily. 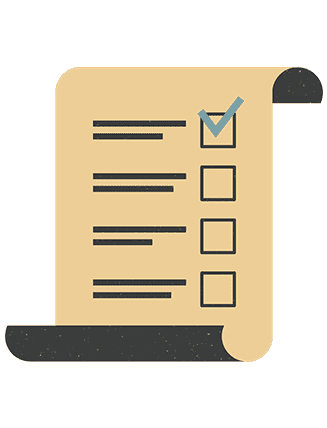 Every popular mobile and desktop operating system supports HTML5, giving HTML5 apps a significantly high device coverage. Competitive rates and product quotes. 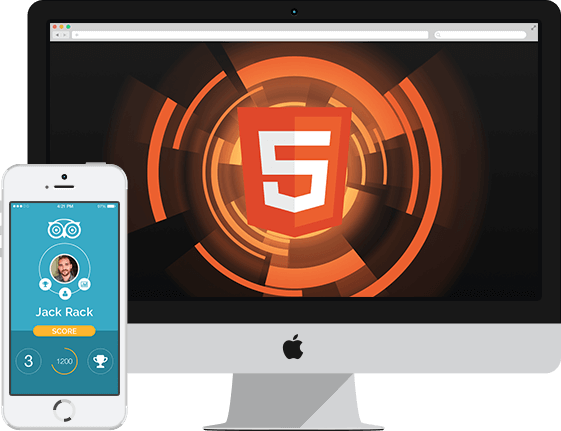 Award winning HTML5 app development company.